L-carnitine is made in the body from the amino acids lysine and methionine, vitamin C, B3, B6, and iron, and is needed to release energy from fat. It transports fatty acids into mitochondria, the powerhouses of cells. In infancy, and in situations of high energy needs, such as pregnancy and breast-feeding, the need for L-carnitine can exceed production by the body. Therefore, L-carnitine is considered a "conditionally essential" nutrient. 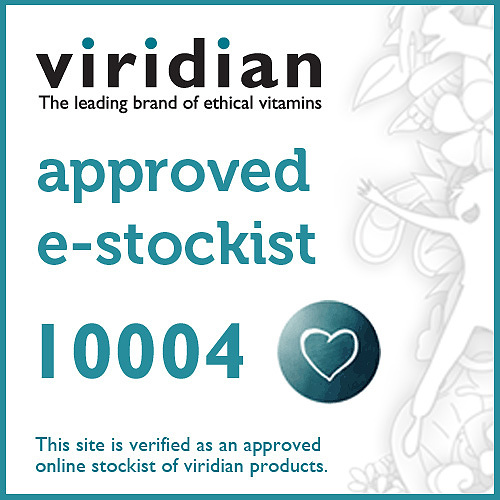 Below are reviews of Viridian L-Carnitine - 60 x 500mg Vegicaps by bodykind customers. If you have tried this product we'd love to hear what you think so please leave a review. 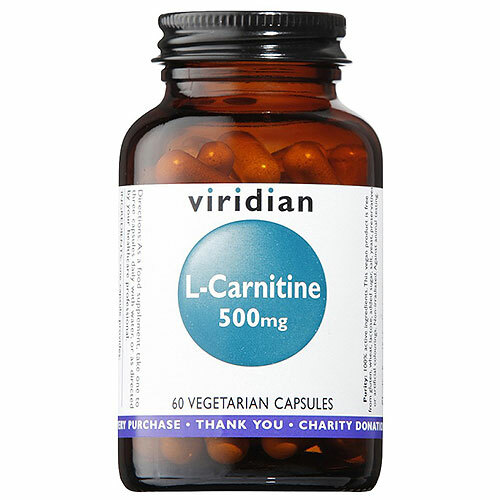 Viridian L-Carnitine 30 x 500mg Vegicaps. Amino acids are the building blocks of protein in the body. L-Carnitine can help to encourage good cardiovascular and circulatory health.